We are acknowledged as one of the Jasmine Massage Oil Manufacturers in India, catering to a wide spread clientele base all over the world. Our Jasmine Essential Oil is applicable in the perfumery, cosmetic, toiletries and food industries. Our Jasmine Oil is extracted from the flowers of Jasminum Gradiflora plant. 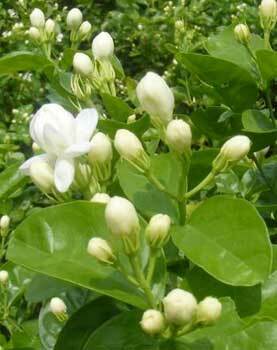 Our Jasmine Essential Oil is beneficial to the respiratory system; it counters cough, cold and laryngitis. Jasmine Massage Oil is best used for aroma therapy; it is excellent for dry and greasy skin, helps in reducing stretch marks and scarred skin.